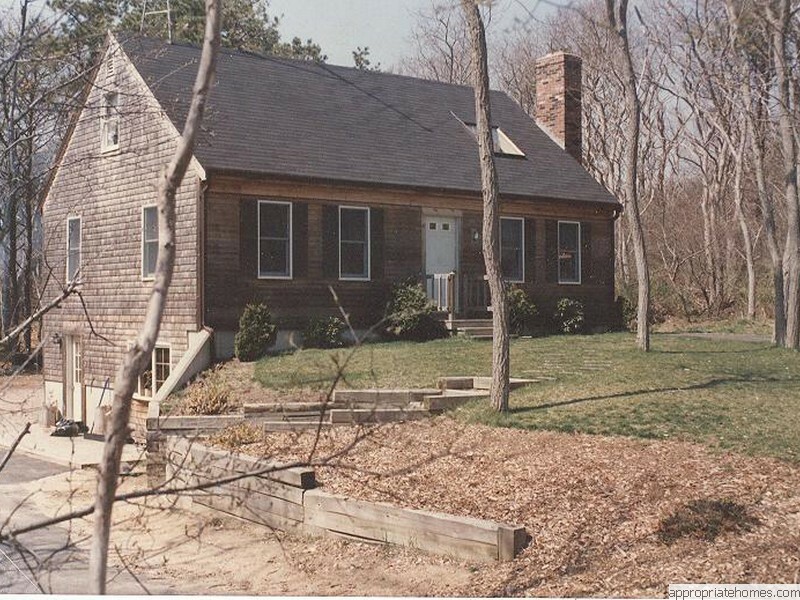 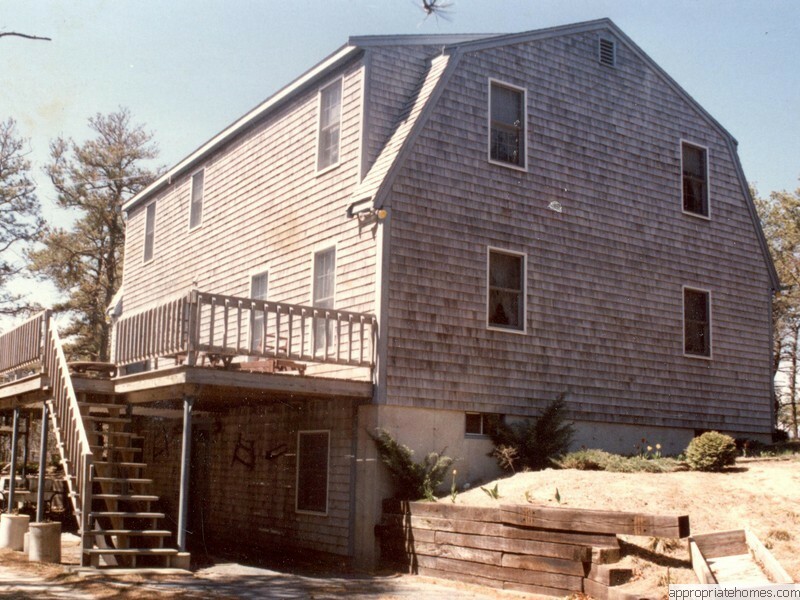 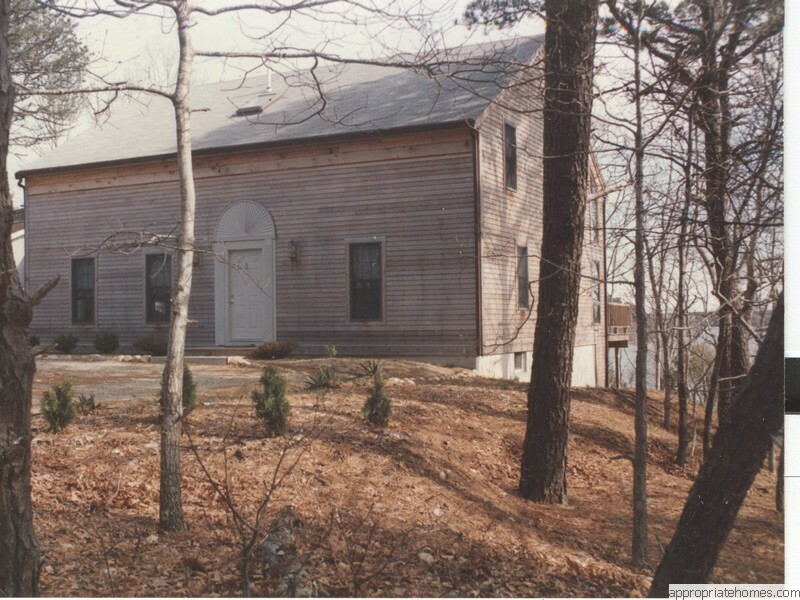 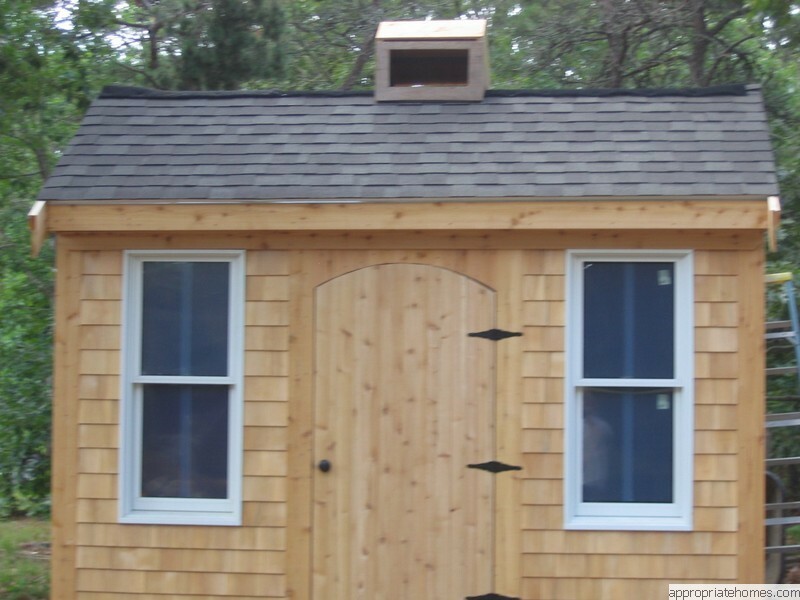 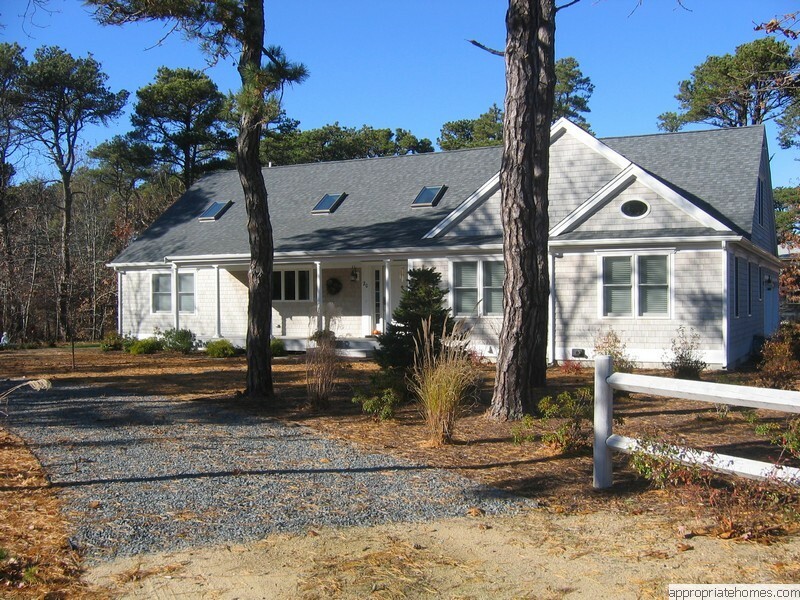 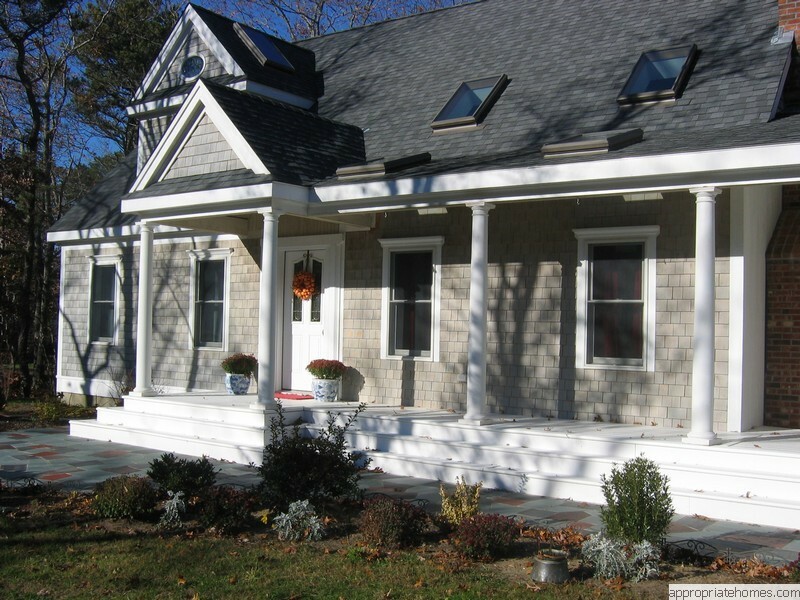 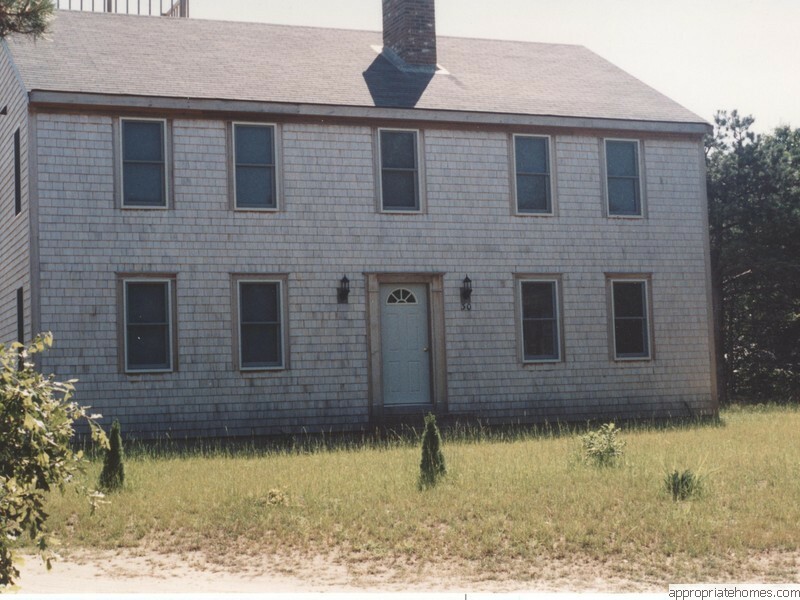 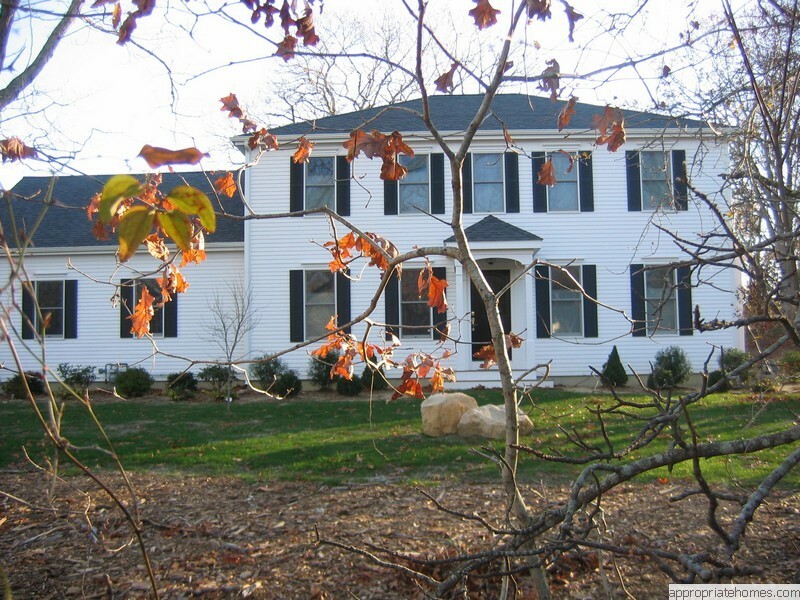 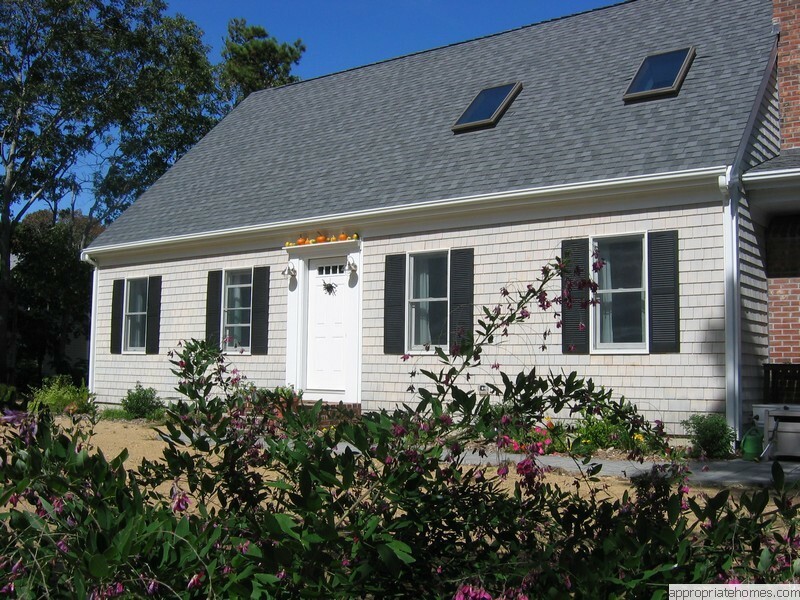 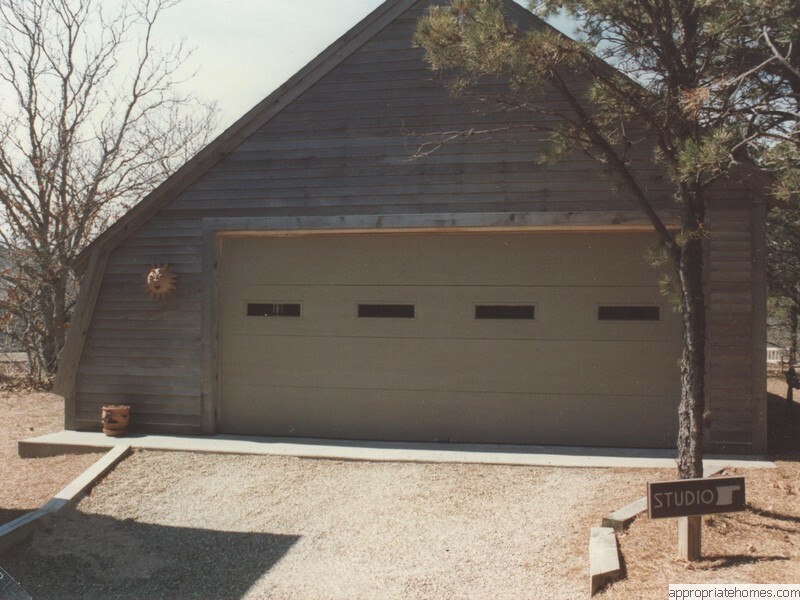 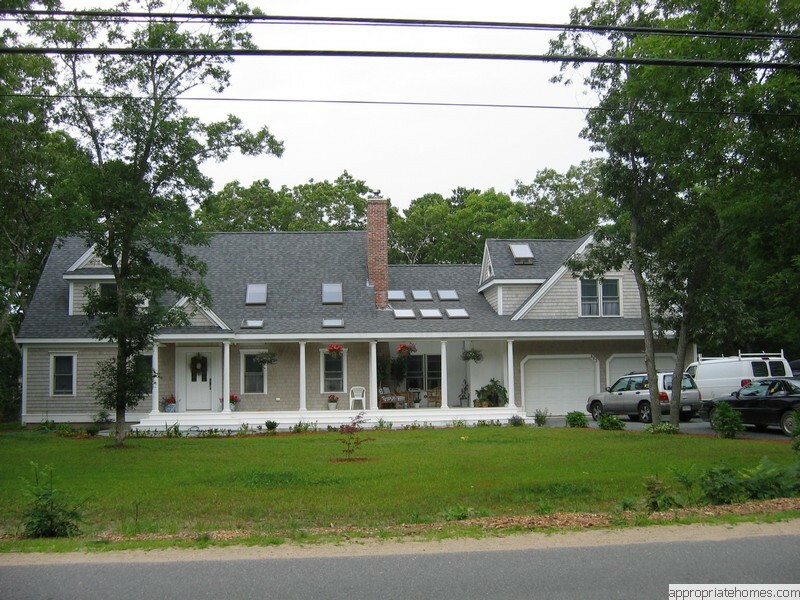 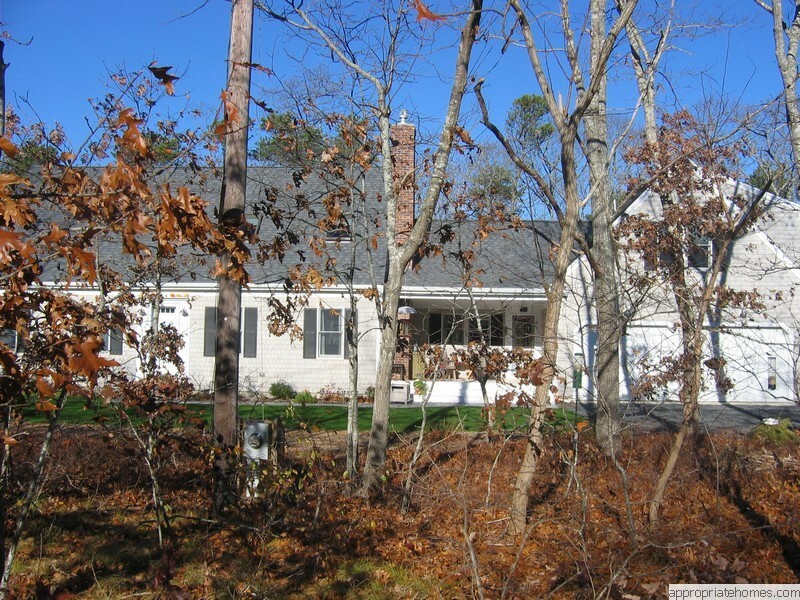 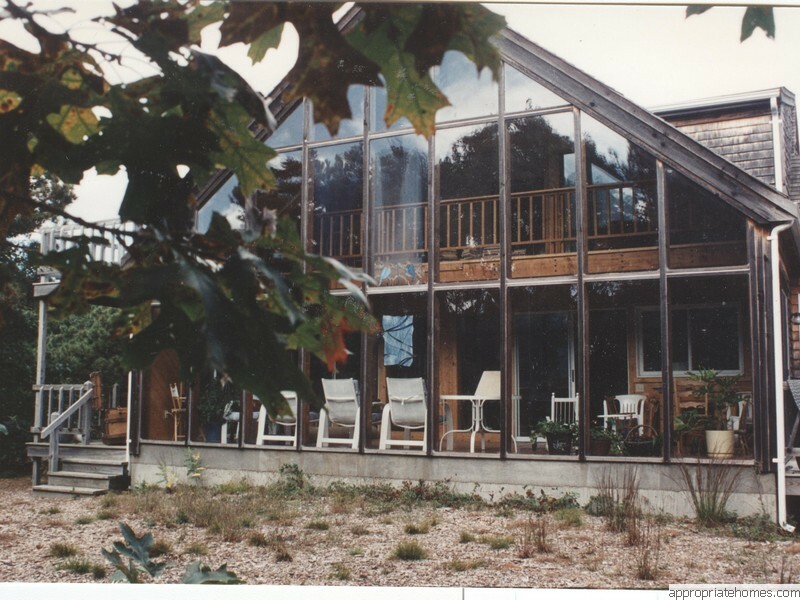 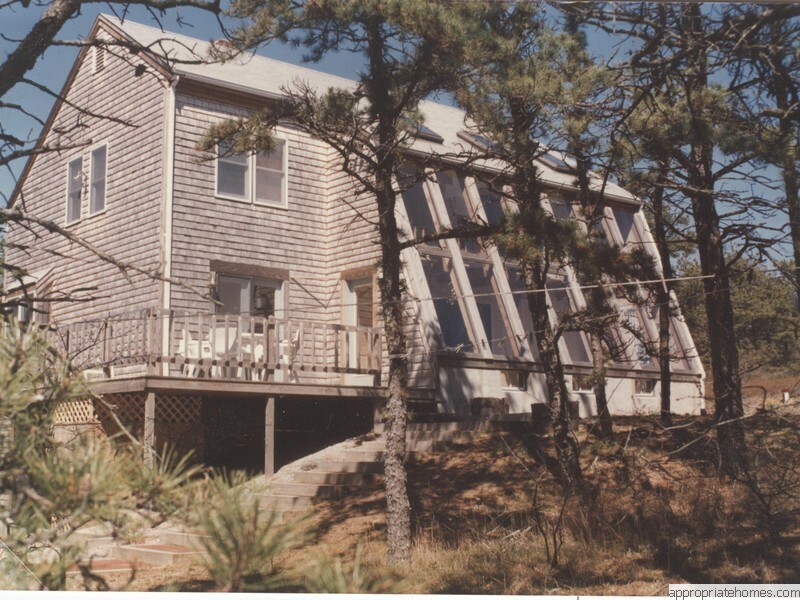 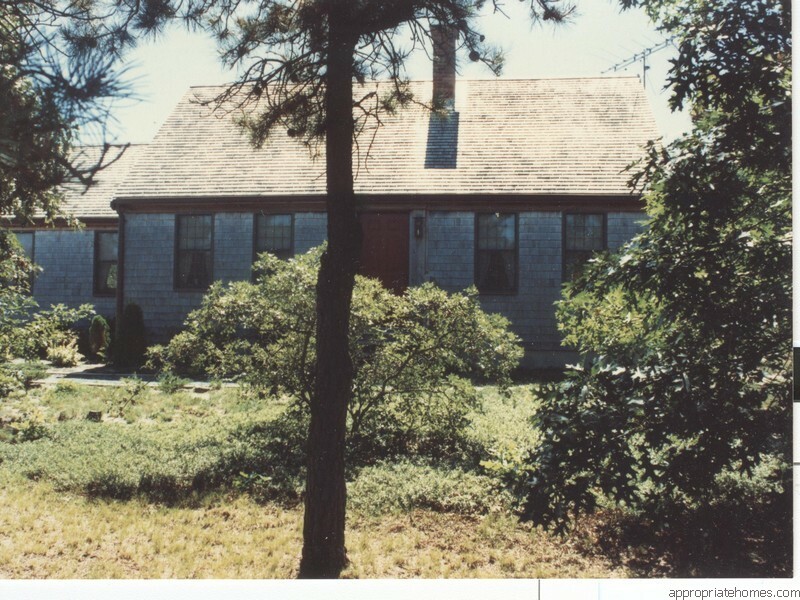 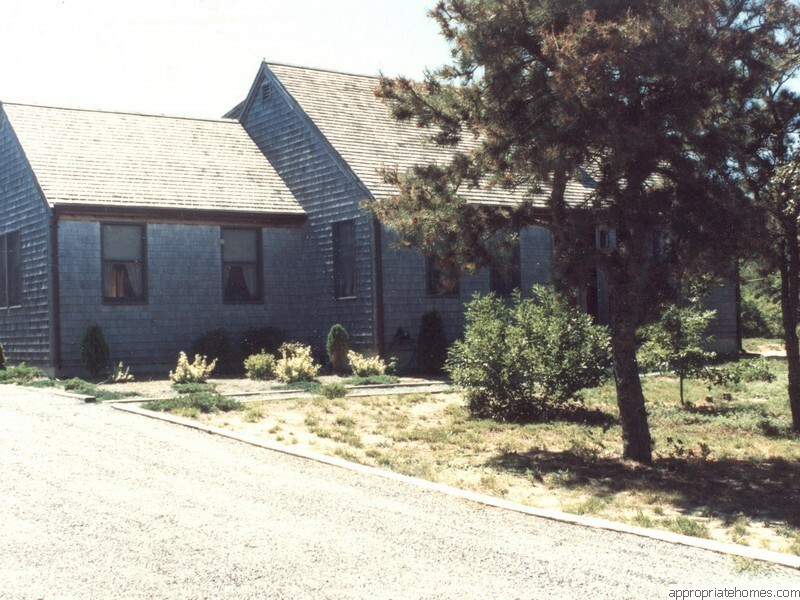 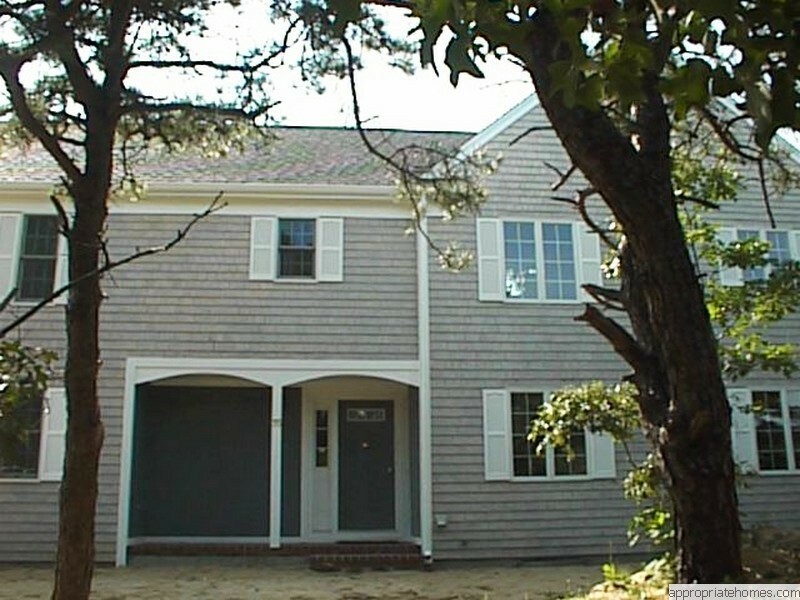 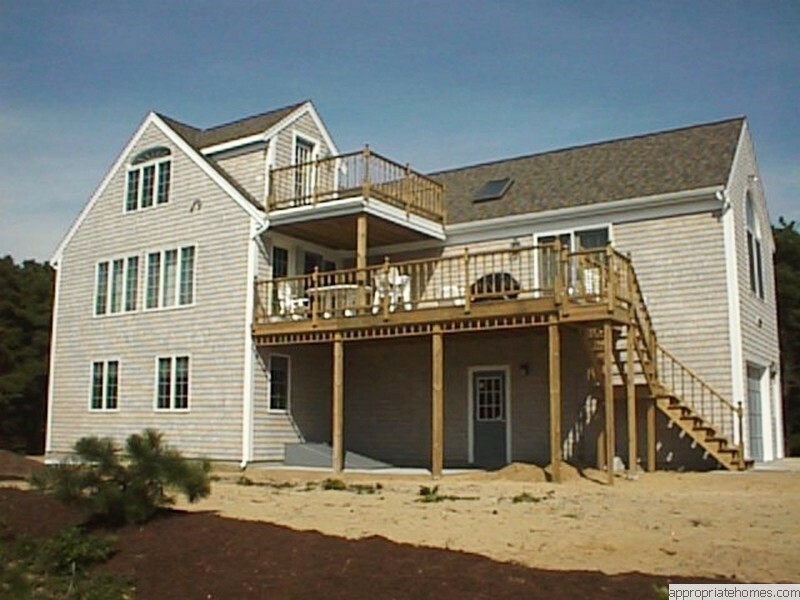 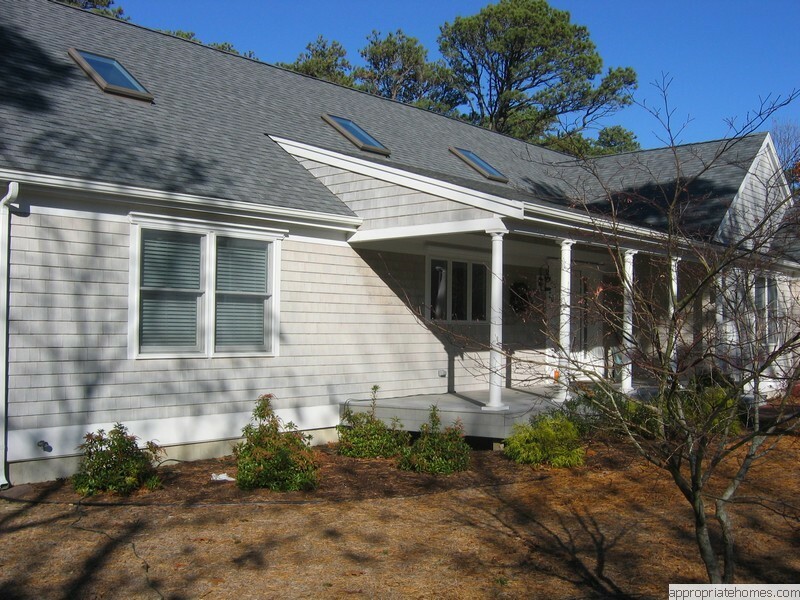 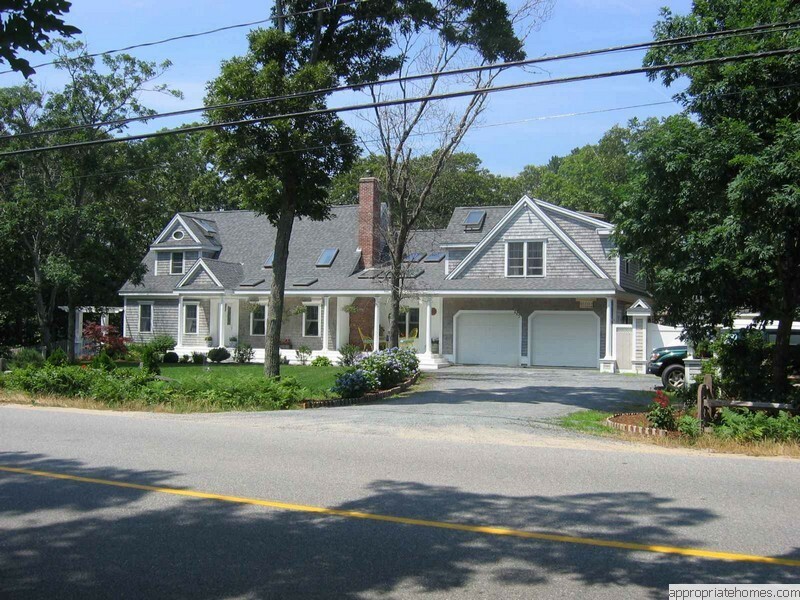 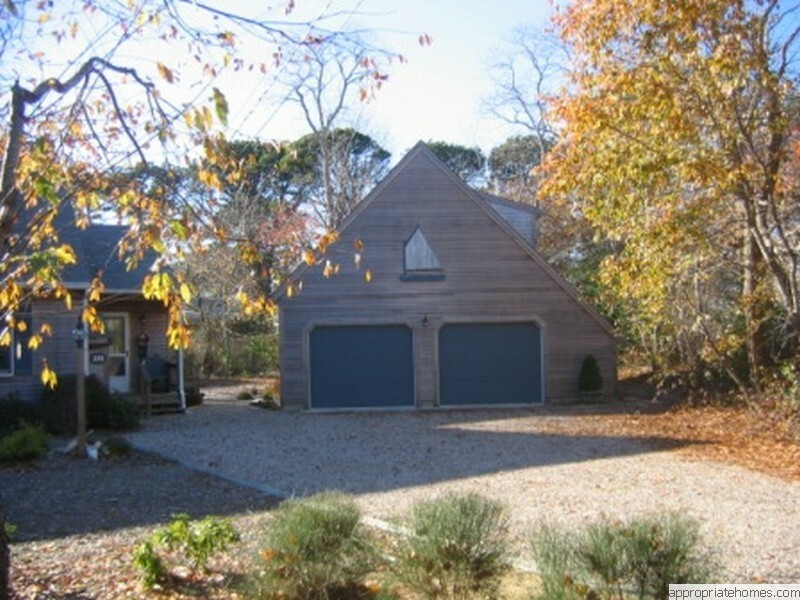 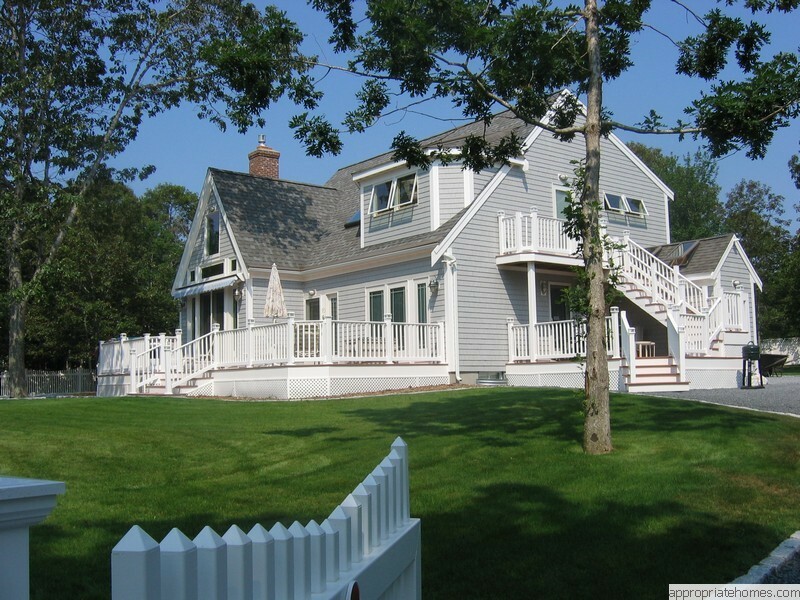 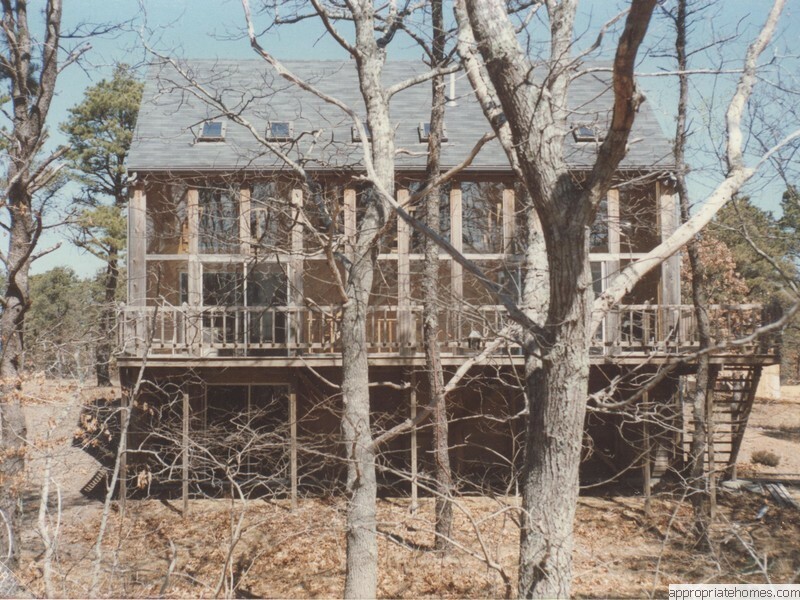 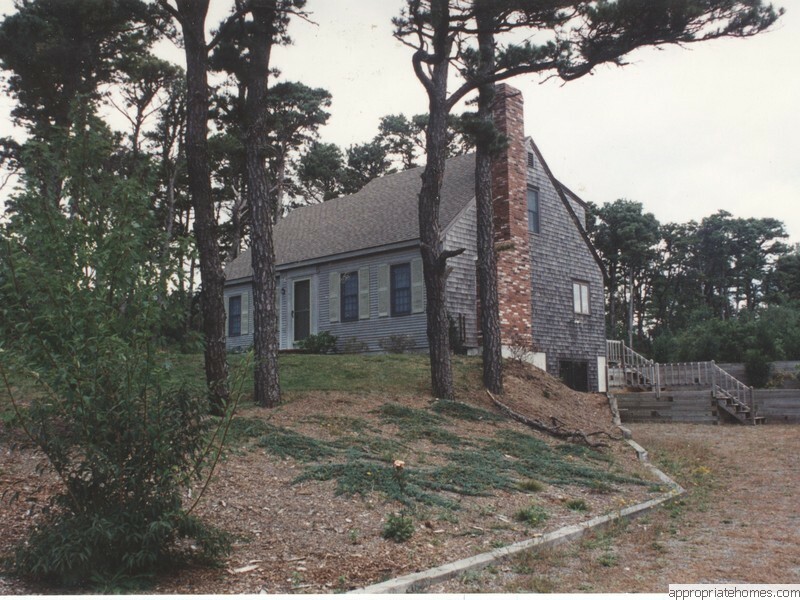 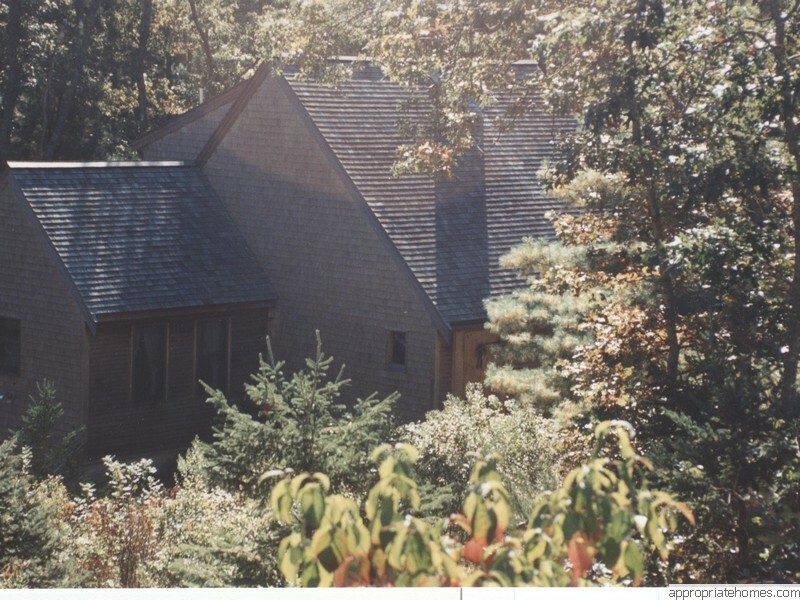 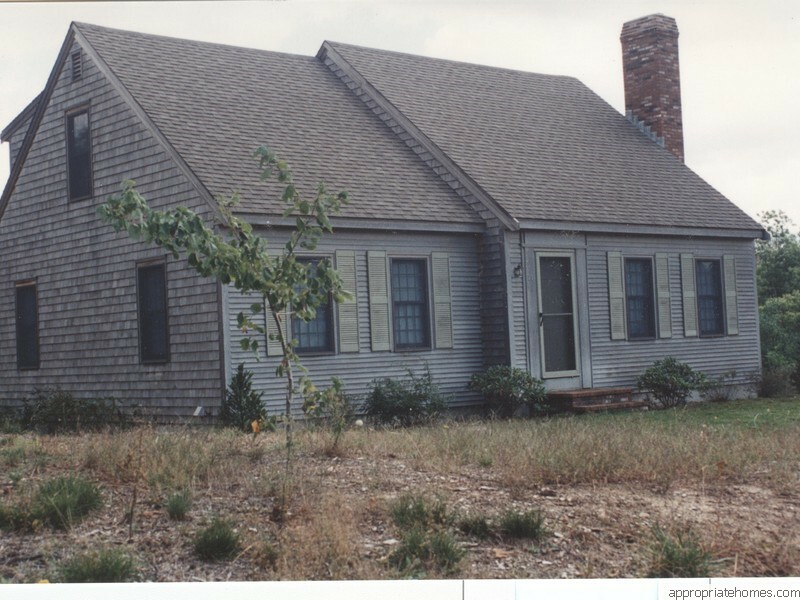 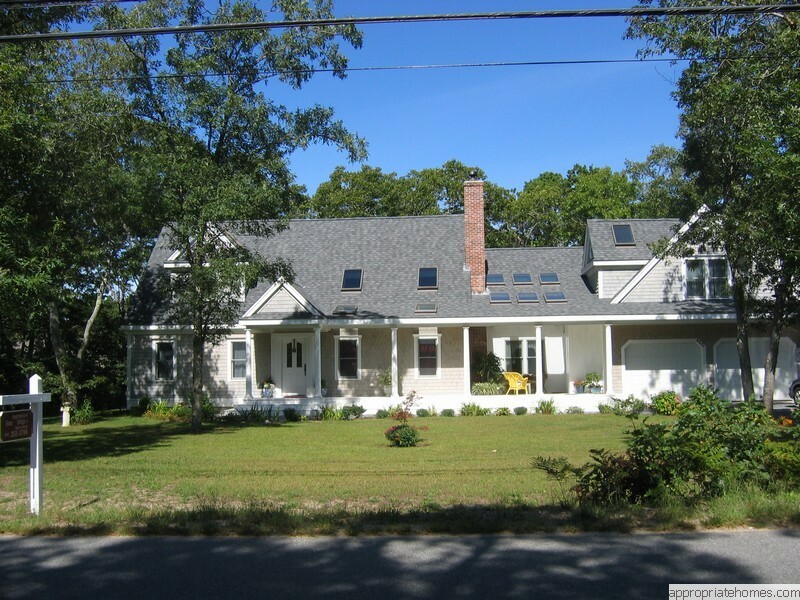 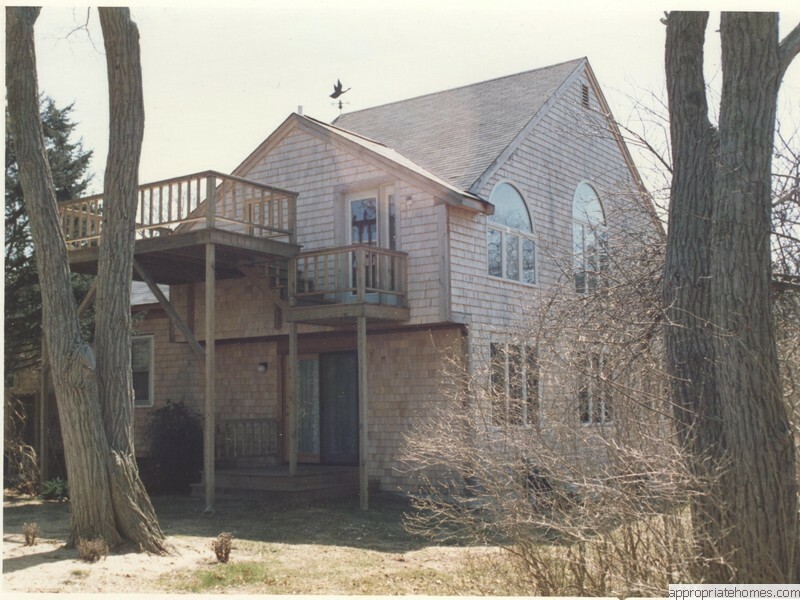 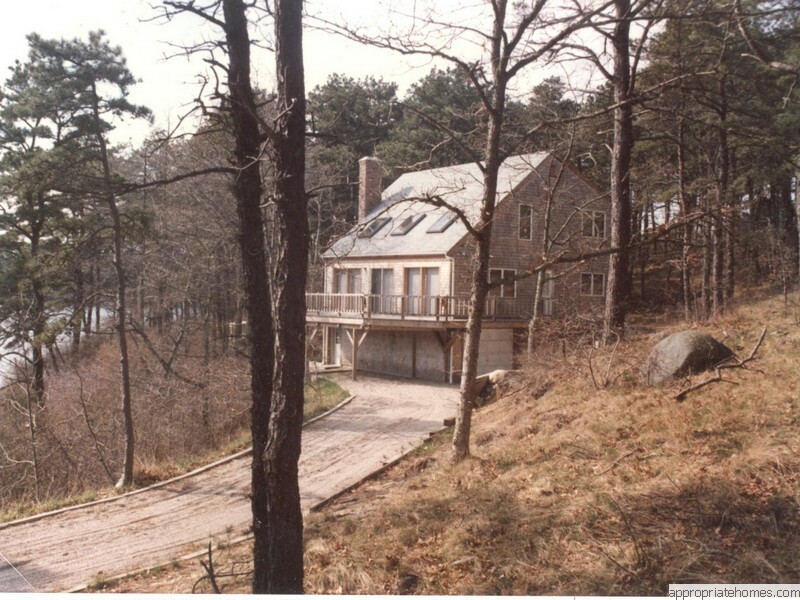 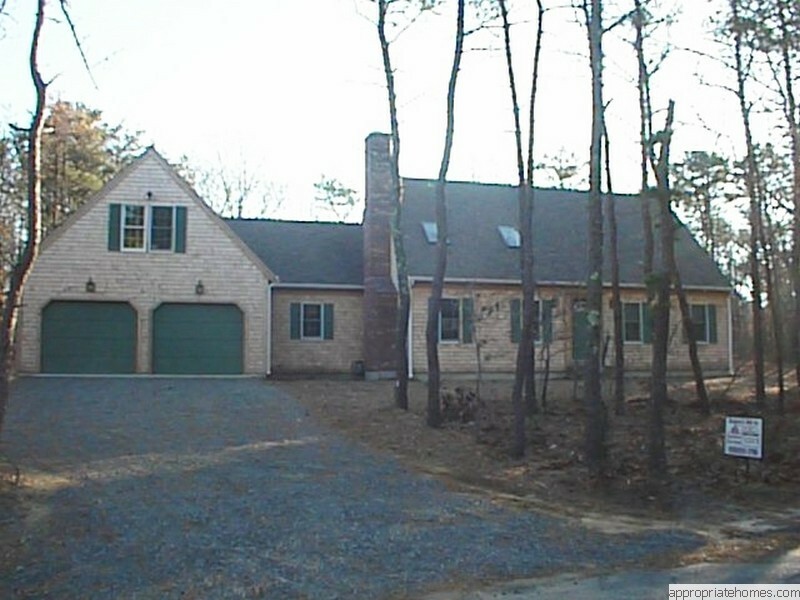 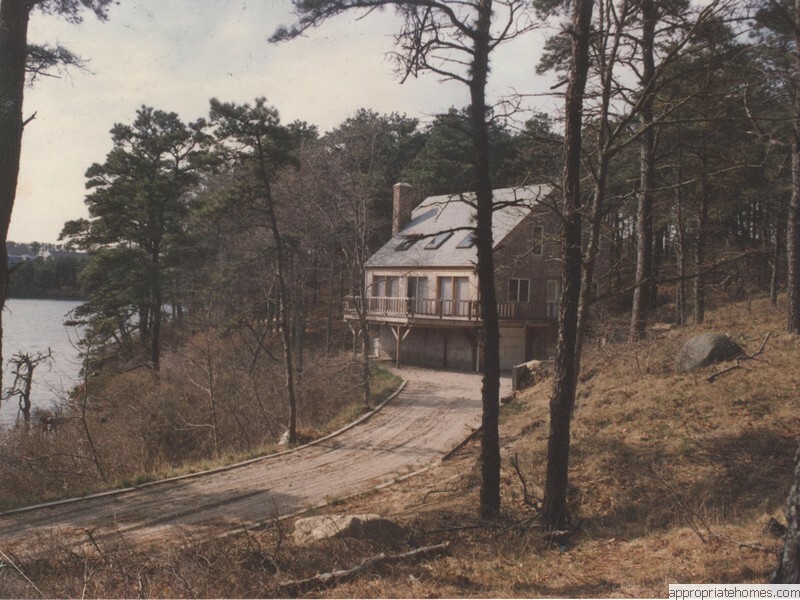 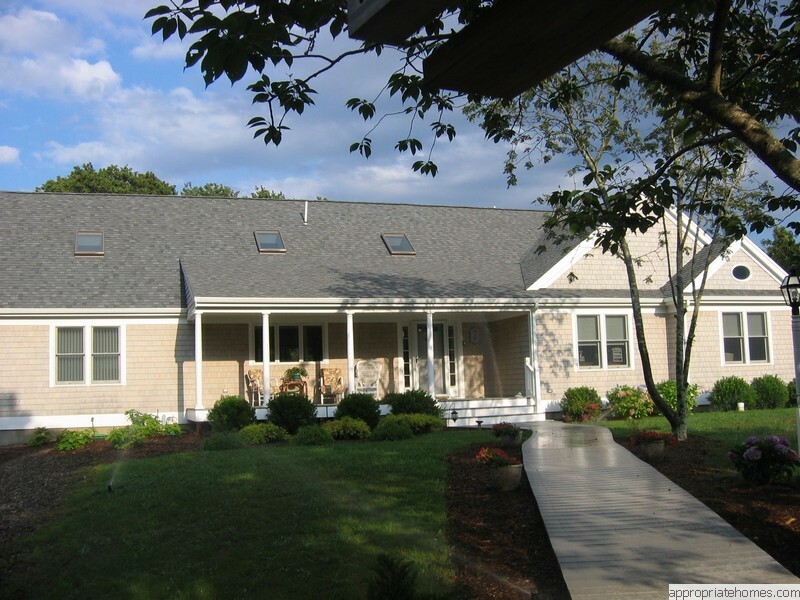 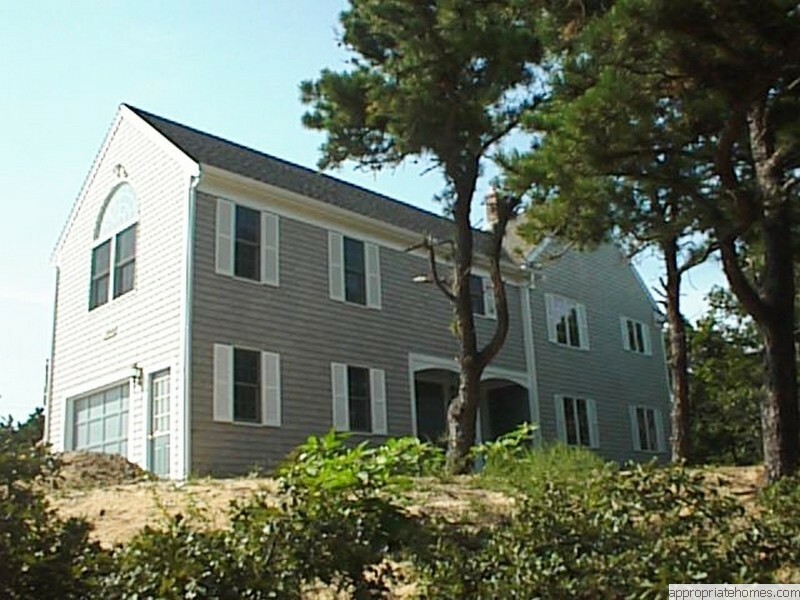 As a Builder and Contractor on Cape Cod, projects completed over the years. 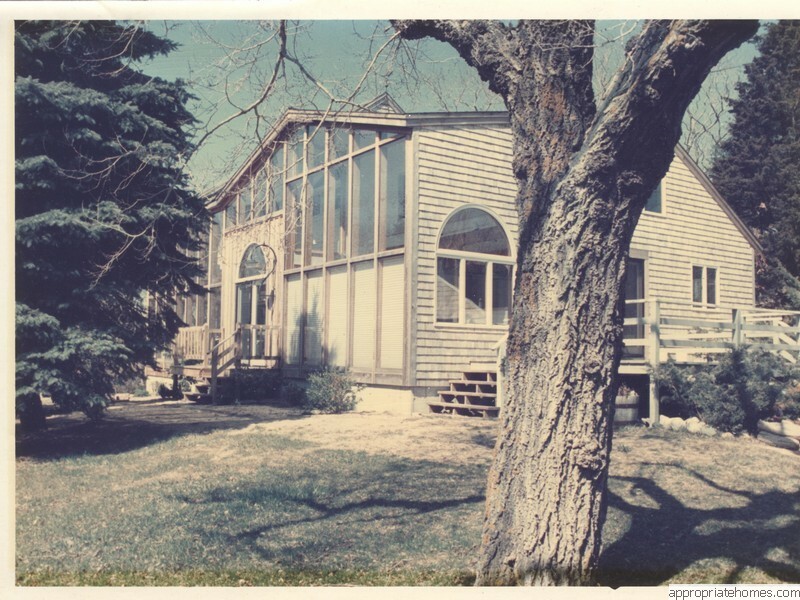 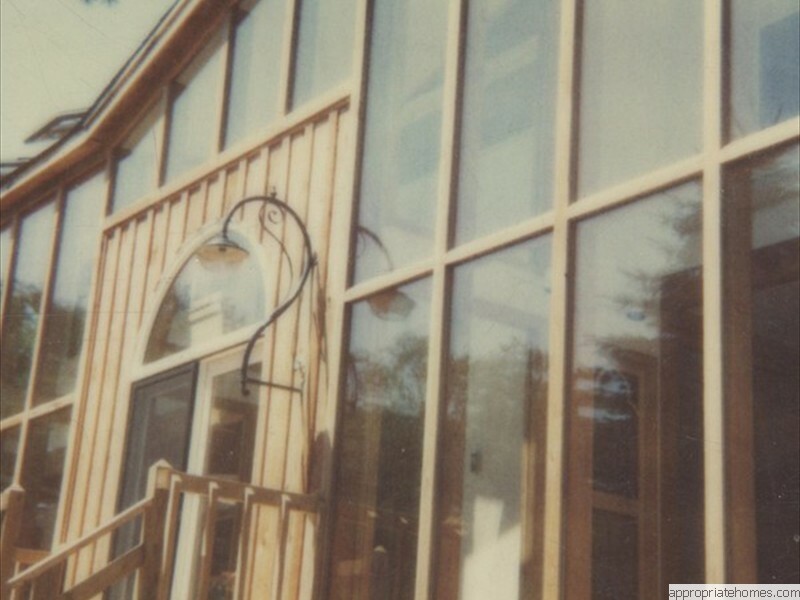 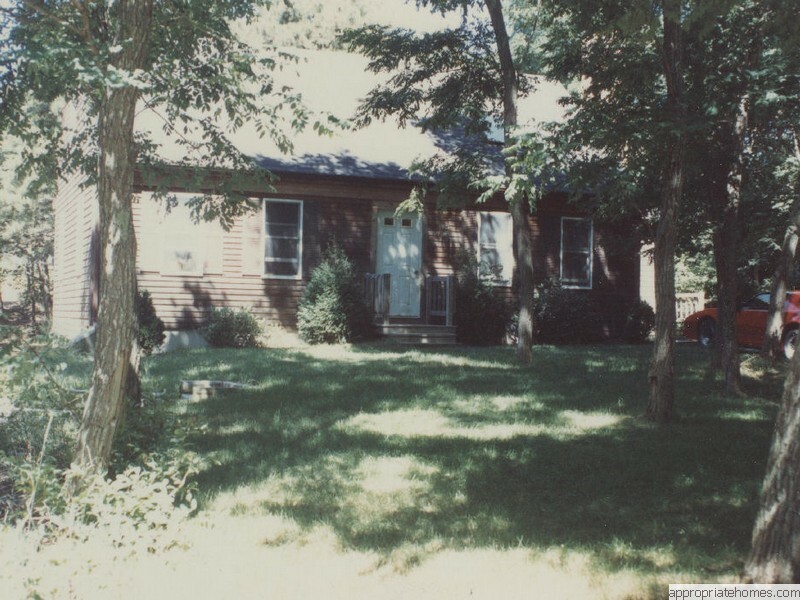 The first slide show contains pictures of houses built starting in 1981. 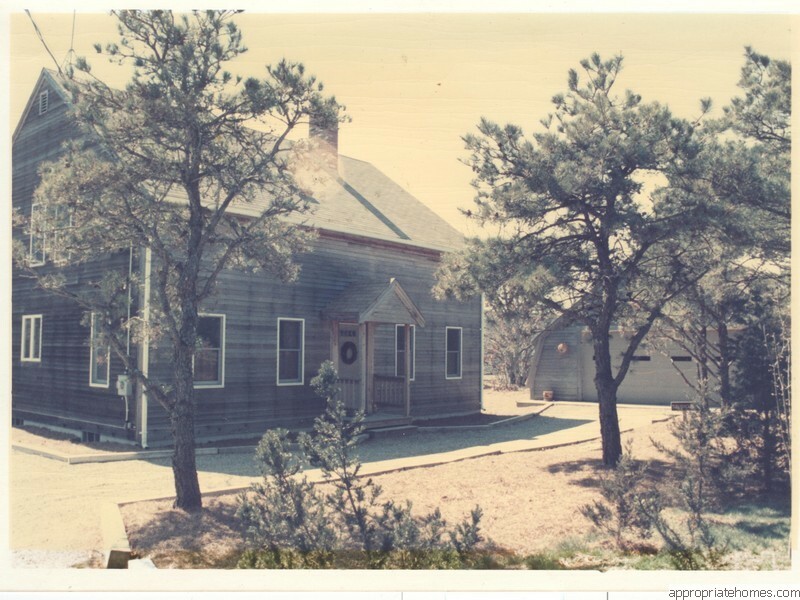 The second slideshow contains pictures of the interior of those houses. 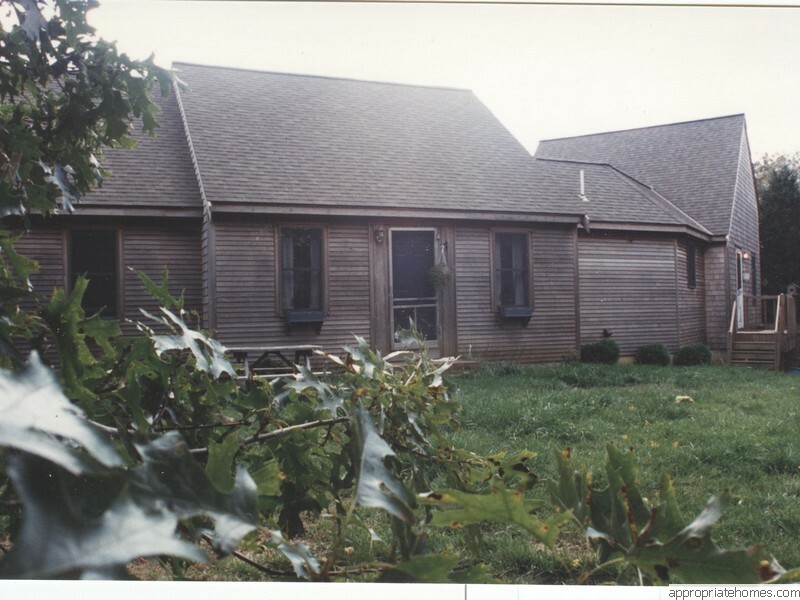 Close examination of the pictures shows the evolution of style and material choices that have occurred. 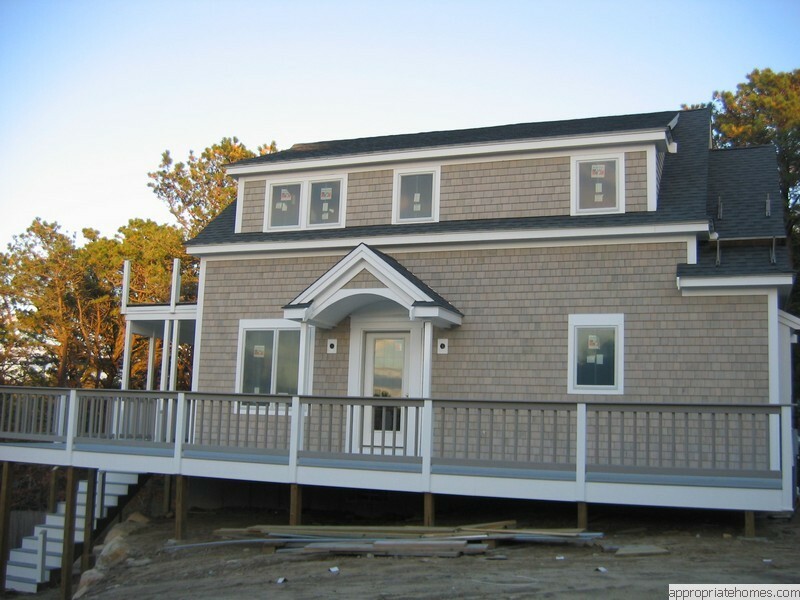 If you are looking for a builder or contractor welcome to our site. 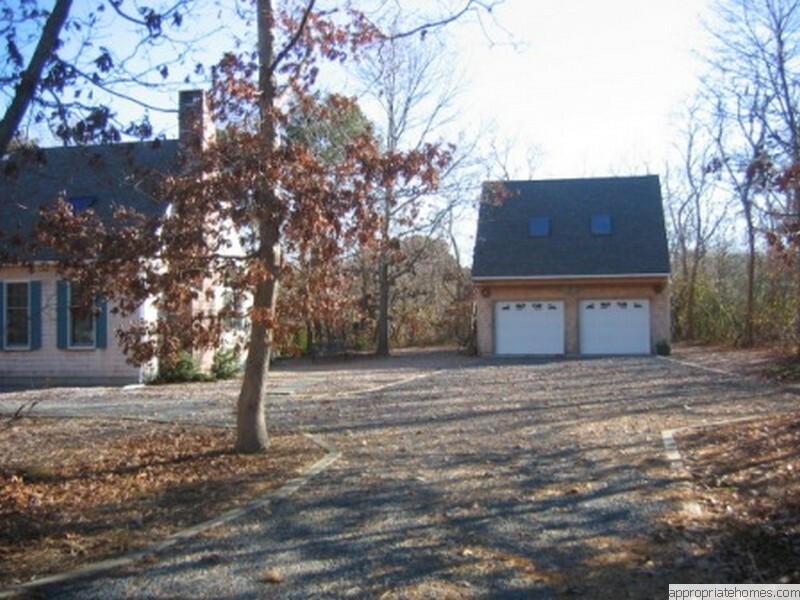 Many people search for years to find their dream home only to come up empty. 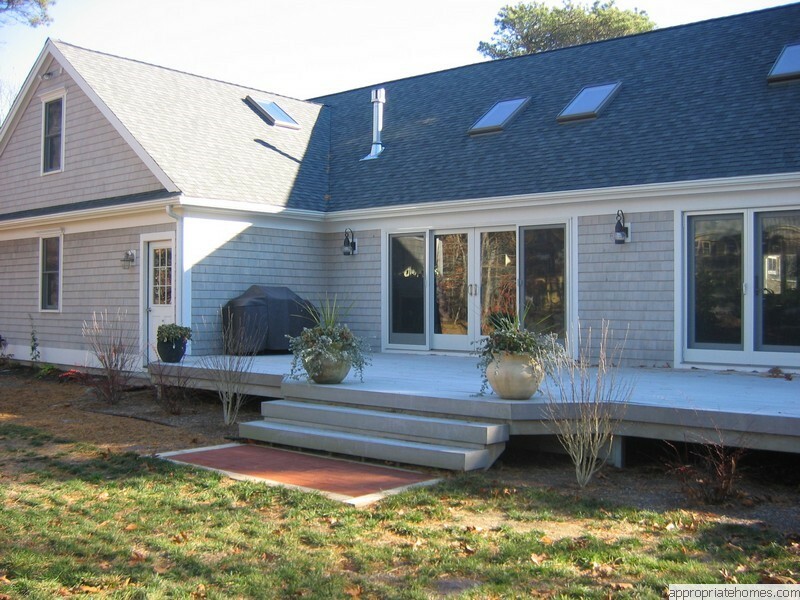 As a Lower Cape Cod builder, contractor, and design company, we can help solve this problem. 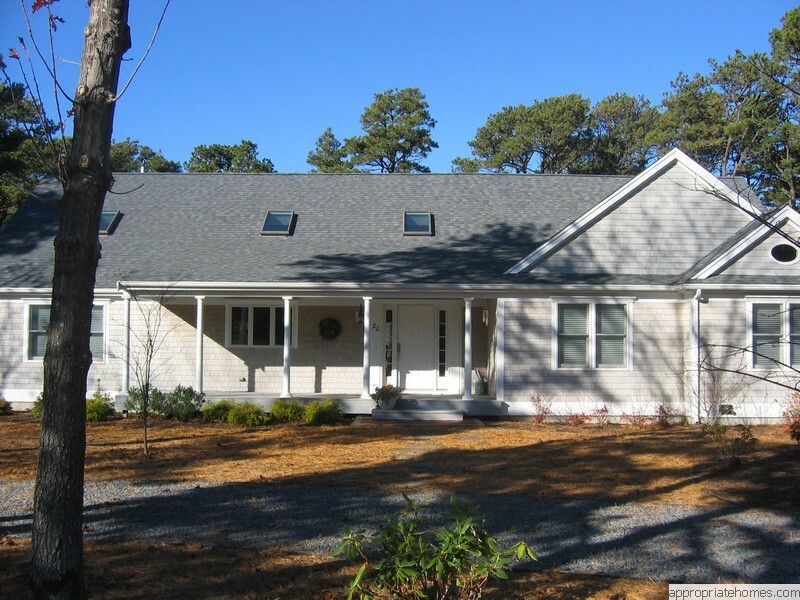 We offer custom built and designed homes for lower Cape Cod that meet the daily living requirements of you and your family, while reflecting your distinct style, and staying within your budget. 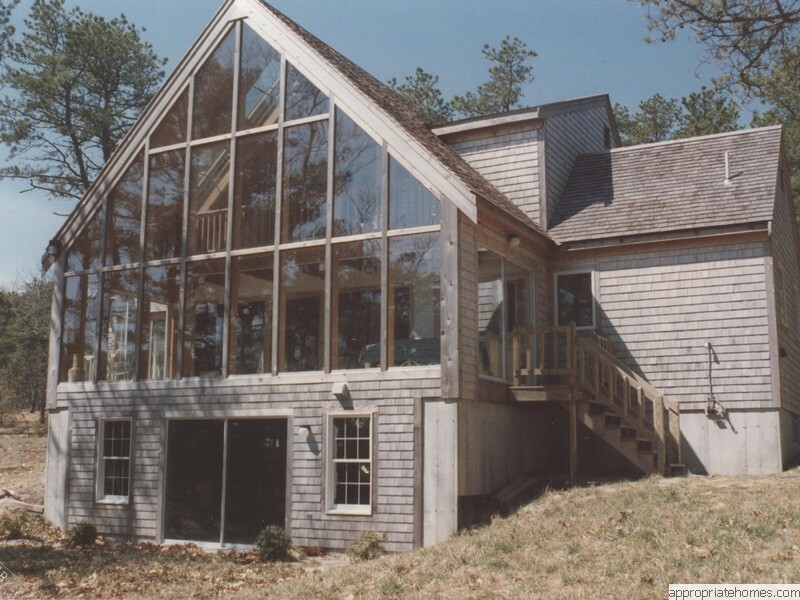 In many cases the dream home must be developed from redesigning and remodeling an existing home. 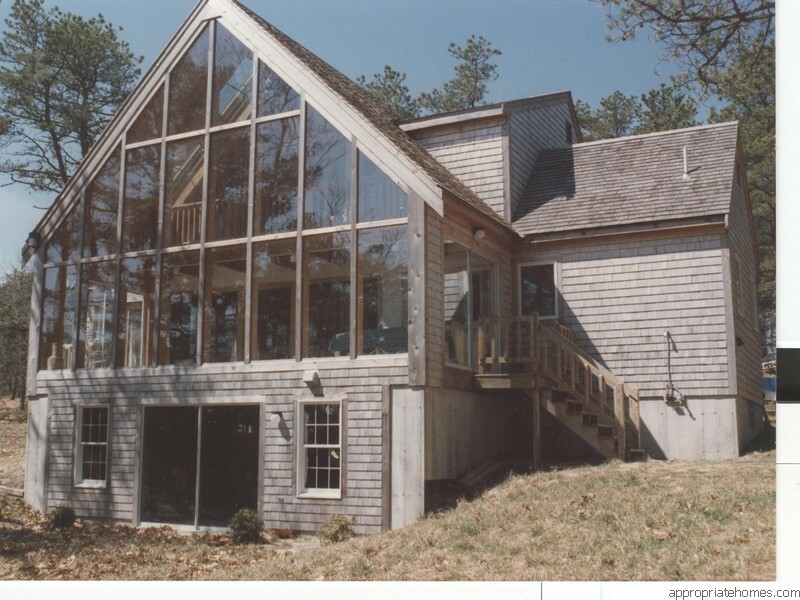 As a builder and contractor that embraces the remodeling concept we can help here also. 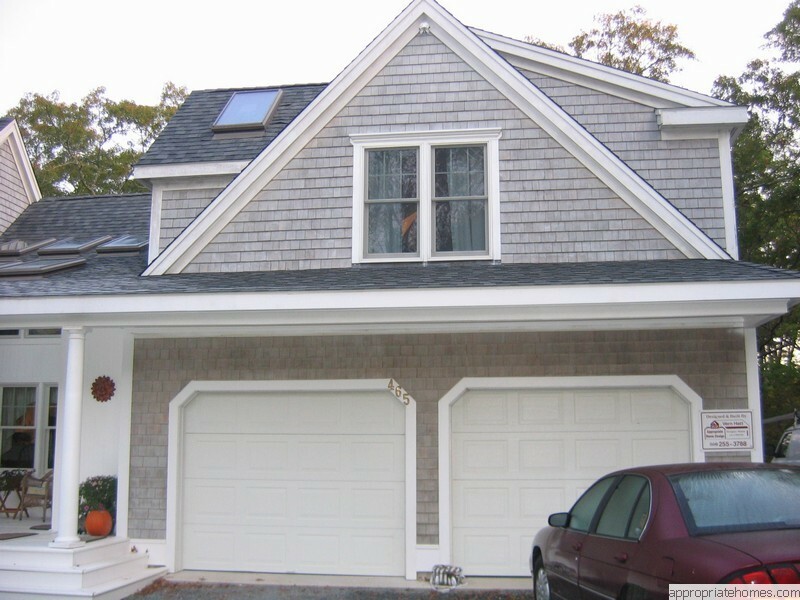 By identifying the spacial needs of you and your family and by identifying the physical necessities required for your desired lifestyle we can design a remodel , addition or whole house upgrade that will fulfill your family's every need here on Cape Cod. 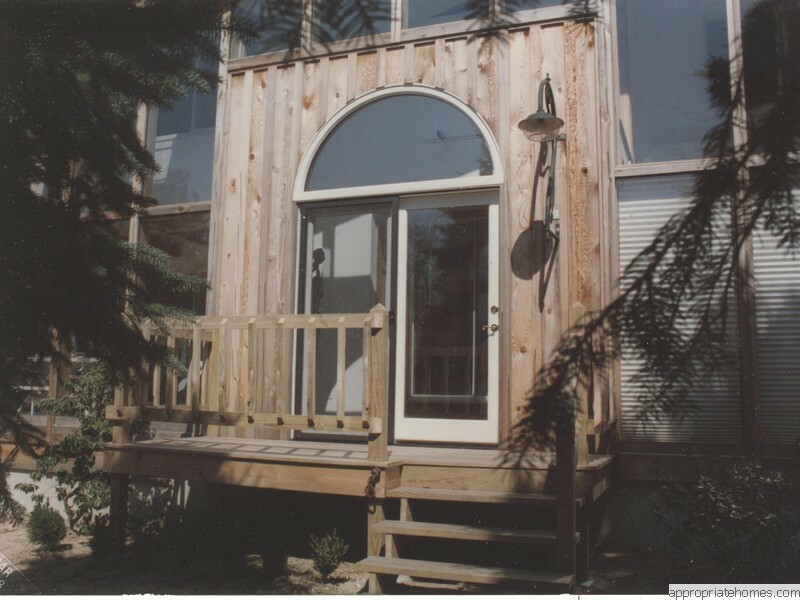 If your home is not in need of an addition or remodel perhaps you are looking just to maintain the investment that you have in your home or to perhaps increase the energy efficiency of the home. 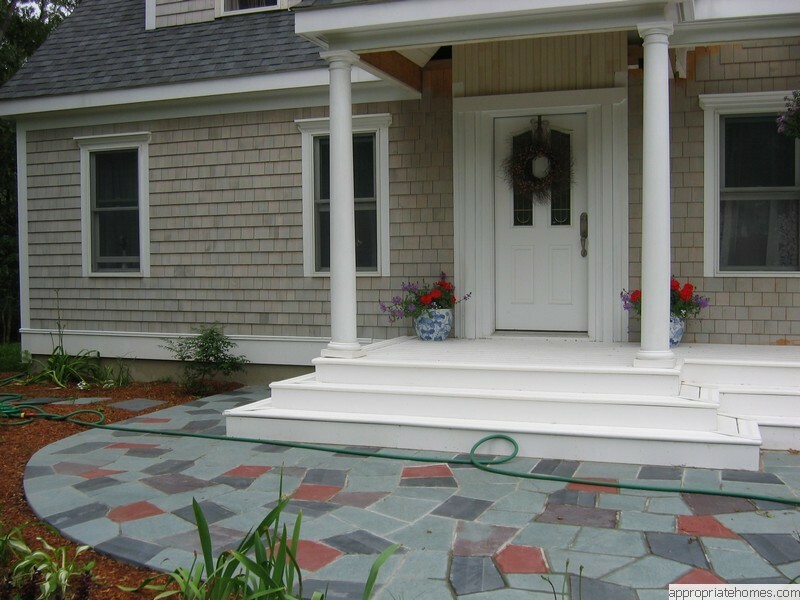 As a builder , contractor that understands the importance of maintainance, we can help you here as well. 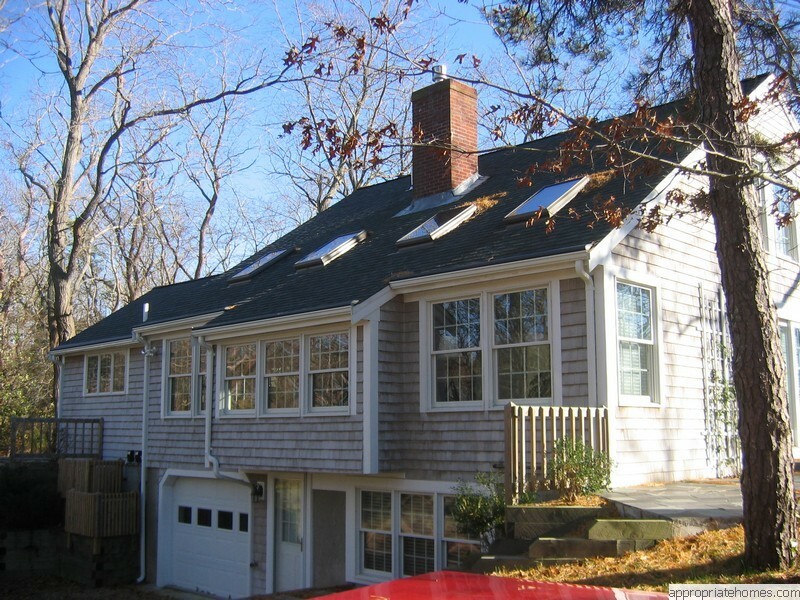 We built our web site to showcase some of the different residential homes and remodeling projects we have done over the years. 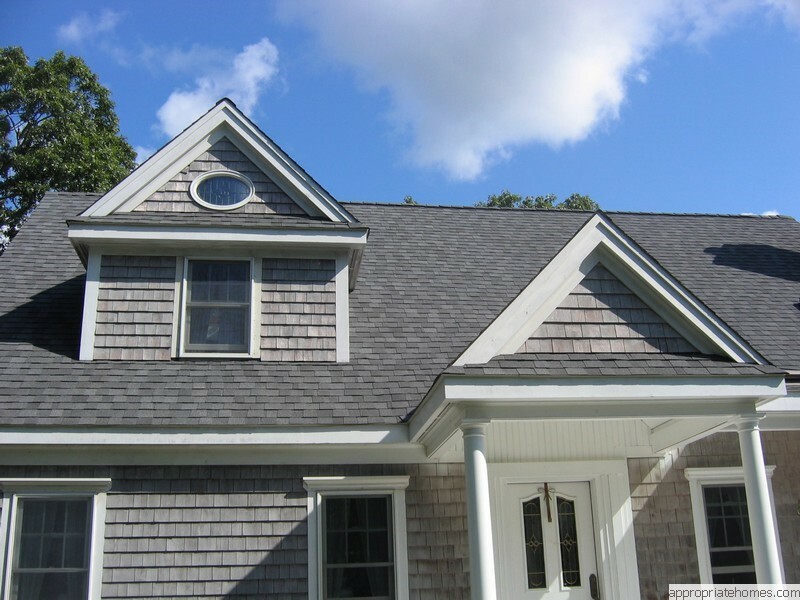 We hope that these pages will show the quality and attention to detail we put into every Cape Cod home and that these pages will help you choose us as your builder , contractor . 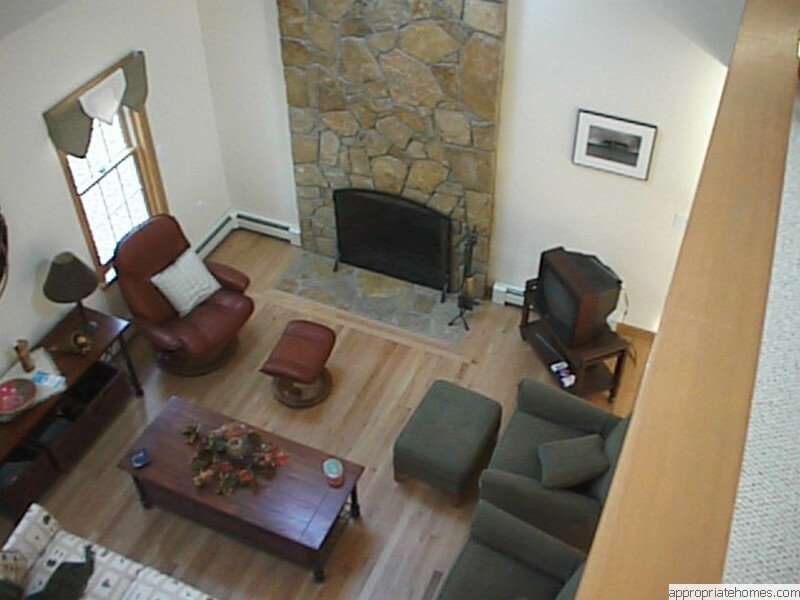 On this site we also provide information about our design service . 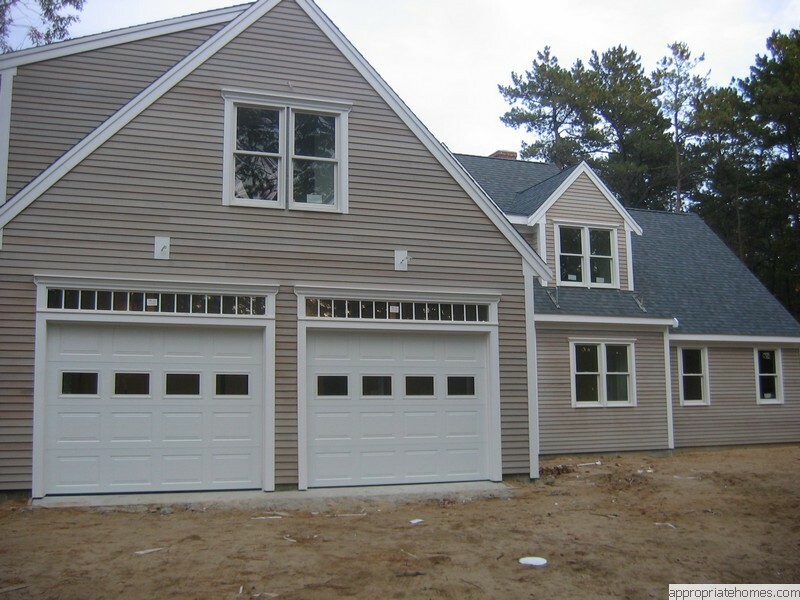 For design purposes we have put many house plans on this web site. 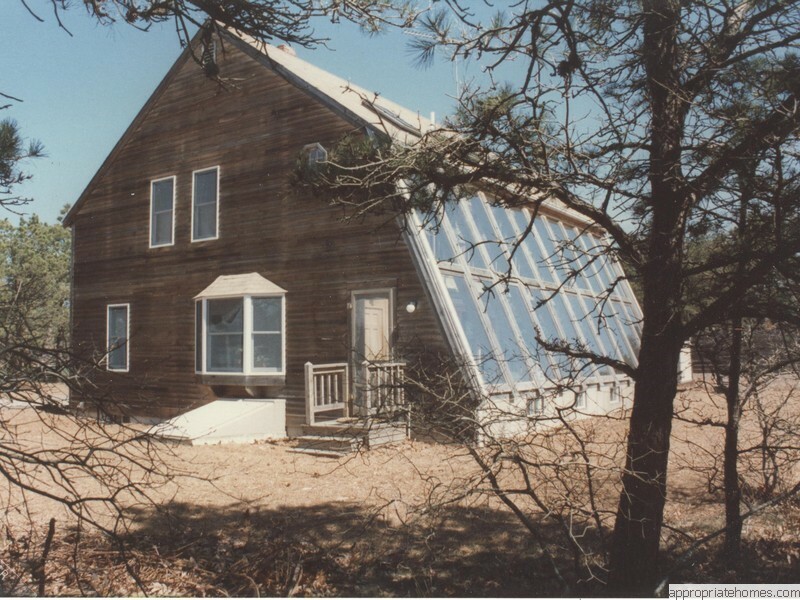 These plans are available for on-line viewing and/or download. 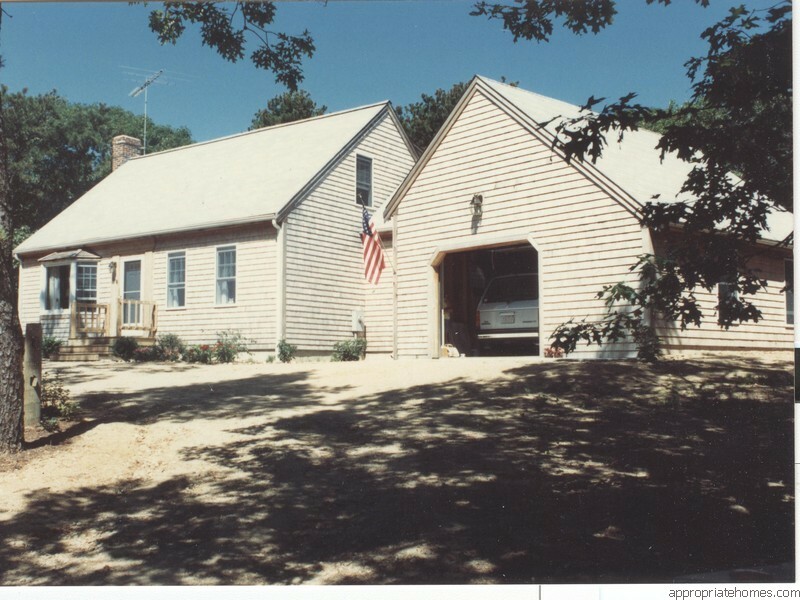 If you have any questions or would like to arrange a site visit to discuss a Lower Cape Cod project please call or e-mail the numbers on the left.